Expert Systems in Stockholm has worked at length with systems that handle electronic invoices. 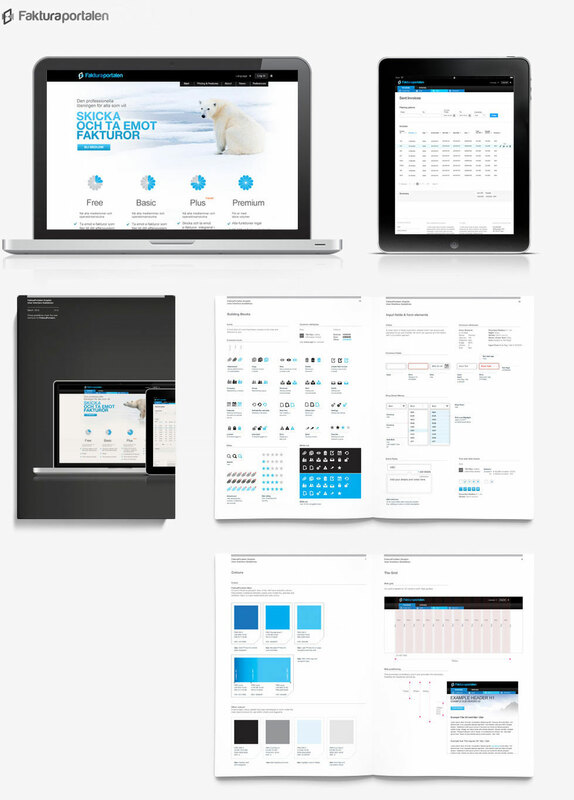 A redesign of their system, the Invoice Portal, was launched in 2012. The goal of the project was to increase availability and improve the user experience of the Invoice Portal. Suscito has created the concept and blueprint for the interface and the new home page.